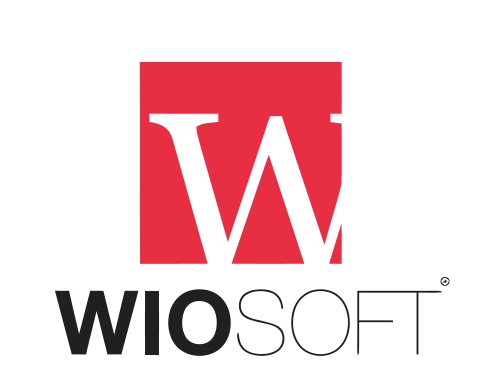 Logging In – Rentaltrax by WIOsoft support forum! 1) Your personal address within RentalTrax. Once you have signed up for RentalTrax you will be sent a welcome e-mail containing a link to your own personal address within the system (i.e. http://?????.a.rntrax.com). This gives you your own personal site to log in through. HINT: BOOKMARK THIS PAGE! You will ALWAYS log in through this page, so keep it handy. HINT #2: You will NEVER log in through outside sources. For example, if your address bar reads: http://www.google.com, you are in the wrong place and will not be able to log in. Your company logo will default here once setup within the system. If you need to leave the RentalTrax logo on the screen to remind you what program you are using, or if you just like the look of it, we don’t mind the free advertising, but it’s up to you. In the welcome e-mail you received there will be log in credentials, but I will save you the time for checking the e-mail and tell you that your Username is the e-mail address you signed up with. You can later create new users and their usernames will also be their e-mail address. And the solution is: click the forgot password button and a new randomly generated password will be sent to your e-mail address. This news feed will automatically be updated with any social media news that we create so that you are always kept informed of what’s going on.